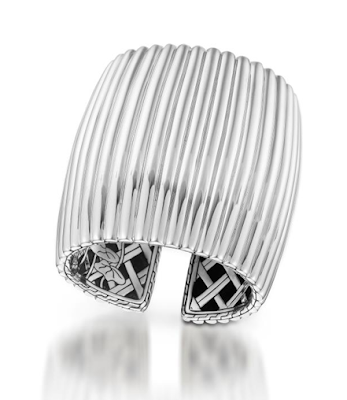 Art Deco Style Bedeg Cuff. Yes I need to own this..I saw it a few months back and just saw it again and it confirmed my need to own. It is a Timeless Cool piece of jewelry.